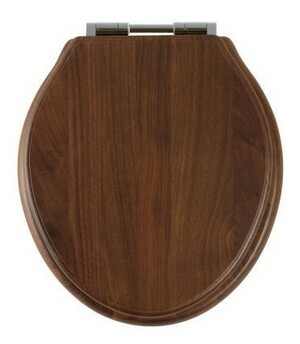 Roper Rhodes Greenwich solid wood toilet seats now with chrome plated top fixing soft-closing bar hinges. 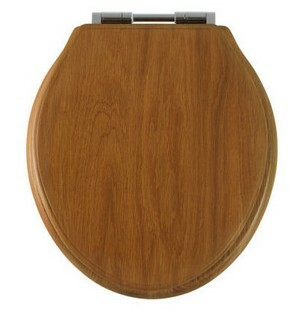 This range of wooden toilet seat is available in the following finishes, Antique Pine, Honey Oak, Limed Oak, Natural Oak, Mahogany, and Walnut. 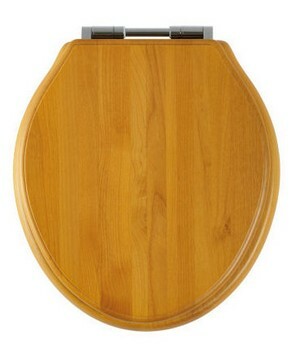 This wooden toilet seat can be ordered from our online store at www.epsombathrooms.com All prices are discounted and include fast free delivery, usually 1-2 working days. 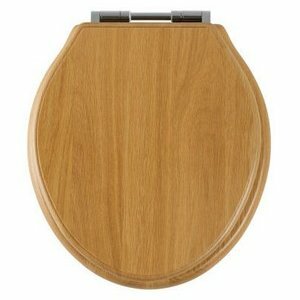 Roper Rhodes Greenwich, a beautifully styled Antique Pine Finish solid wood toilet seat with a top fixing option and soft closing chrome bar hinge. 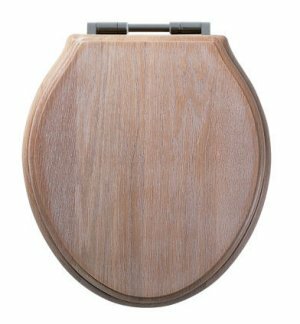 Roper Rhodes Greenwich, a beautifully styled Limed Oak solid wood toilet seat with a top fixing option and soft closing chrome bar hinge.